Time To Upgrade To A New Nissan? Here at Moorooka Nissan, we want to help you take the hassle out of trading-in your car, which is why we offer fair and competitive car valuations at our Moorooka Nissan dealership. Our friendly team of experts can quickly assess your car and present you with a fair offer when you are looking to upgrade to a new vehicle no time at all. 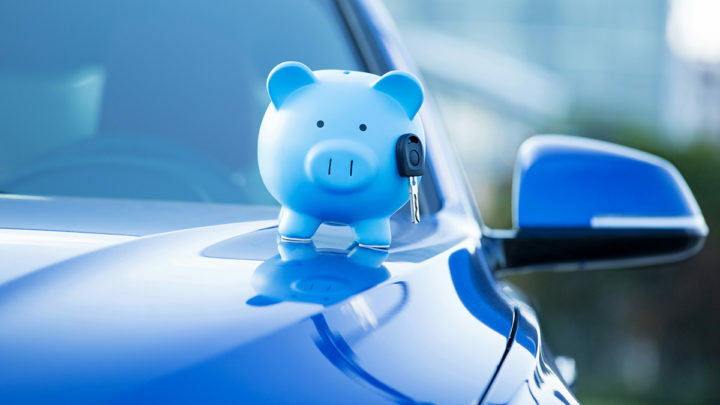 Once you’ve received your car valuation, you can choose to take the agreed value in cash, or use it towards significantly lowering the price of your New Nissan or Demo Nissan. 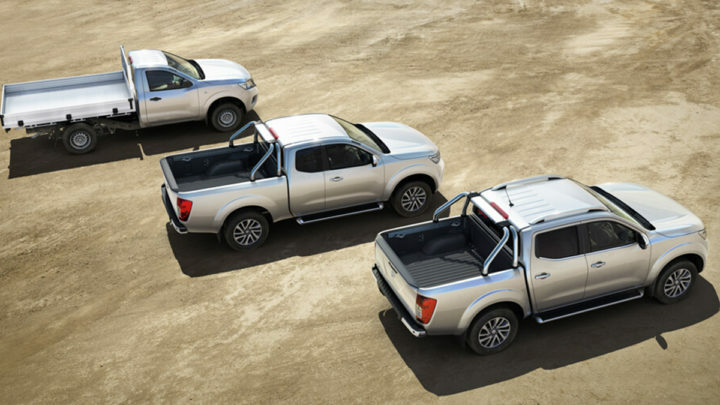 If you are looking to purchase your next Nissan and trade in your old car in the process Contact the team at Moorooka Nissan today. Alternatively, to start your stress-free car valuation visit our our MMG Used Vehicle dealership to speak to our expert Used Vehicle team who can help you with valuations and trade ins on excellent quality Used Vehicles!